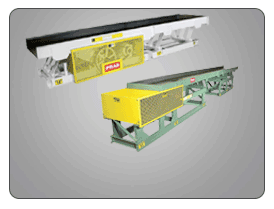 Elevate oily, thin gauge scrap without carryover. 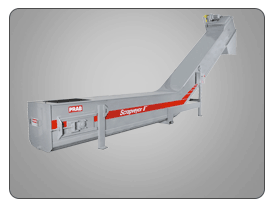 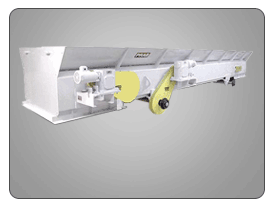 PRAB’s Pivot Belt Conveyors with Rigidized™ belt surface prevents scrap from sticking to the belt, and its exclusively-designed pivoting hinges flip scrap into hoppers. 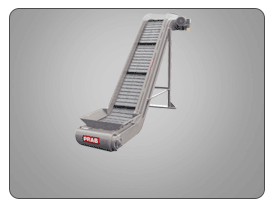 PRAB’s Pivot Belt Conveyors are available in 2 1/2″ to 4″ pitch, designed to convey materials ranging in a various weights and bulk densities. 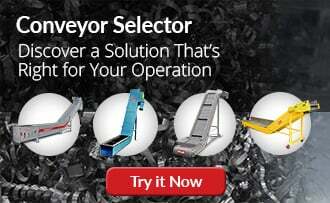 Multiple configurations are available.